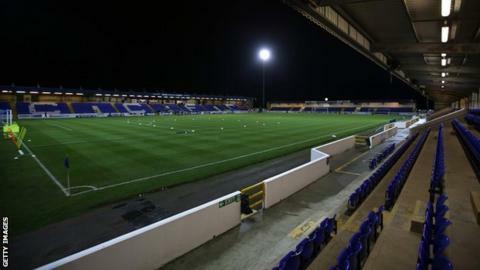 Chester FC chairman Grenville Millington has announced he is resigning from the club's board with immediate effect. Millington, who made 345 appearances for Chester City as a player, was appointed chairman in October 2014. Vice-chairman Jim Keegan will replace Millington as interim chairman until a successor is appointed. Chester are 15th in the National League after 24 games, 12 points clear of the relegation zone.